Blue balloon on white background with shadow. Side glare. Blue balloon on white background with shadow. Strong light. 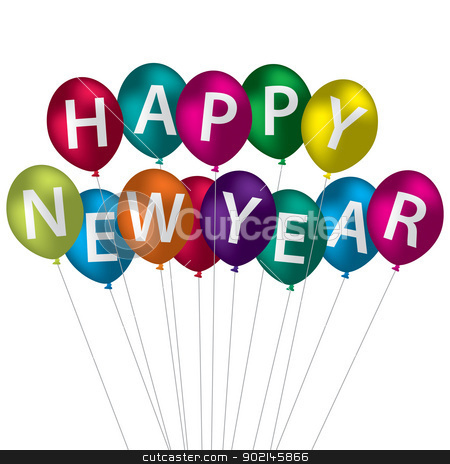 Multi-coloured Happy New Year balloon card in vector format.